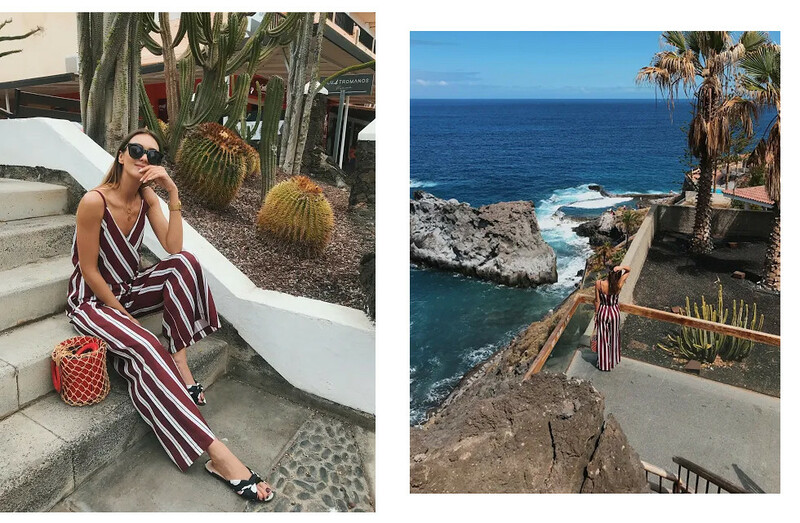 I got back from my Tenerife vacation almost two weeks ago but finally coming around to sharing some of my photos here. 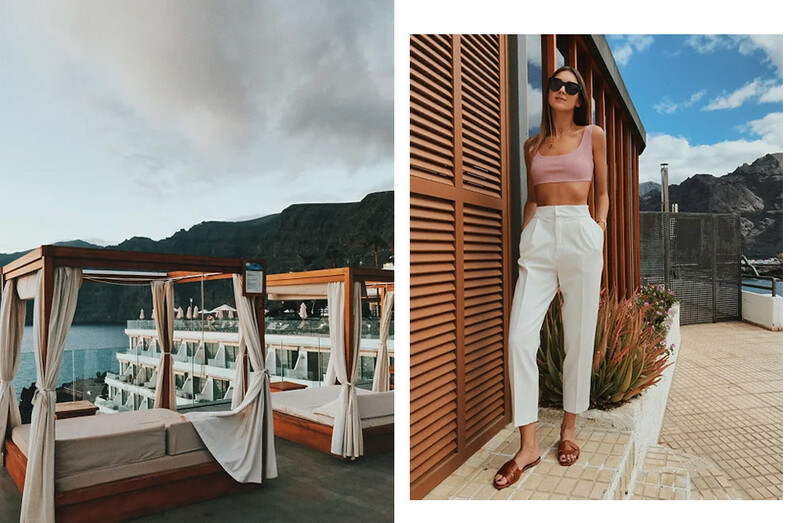 Even though the vacation lasted 10 days, I didn’t pack much and still managed to wear different things every day and even make some nice instagram looks. So what did I take with me? It’s a perfect summer fabric, it’s light and breezy, and also it’s one of the biggest trends this summer. I had a couple linen pieces in my closet and they made a huge difference, like this skirt I wore with a simple crop top and later with a white shirt. 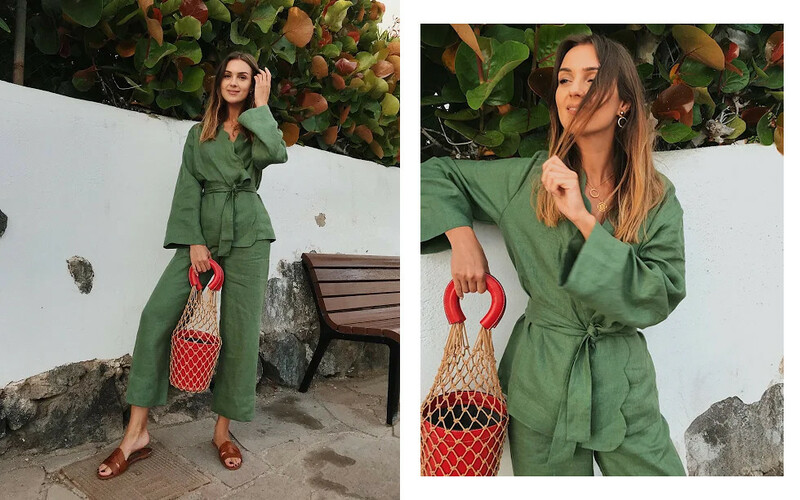 I only had one and it made my life all the more easier, because styling a jumpsuit is a no-brainer – just add a net bag and a pair of slides and you’re all set. 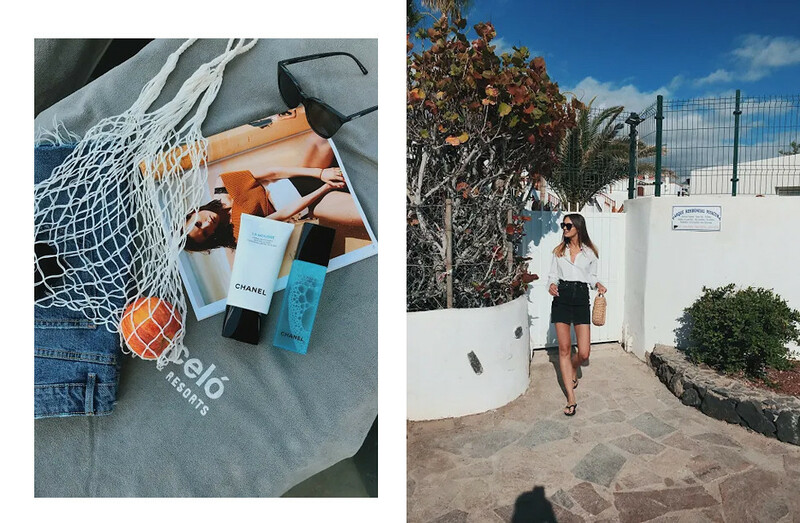 These were basically all of my accessories on this trip and I never needed anything else, I do have to admit I had more than one pair of slides and more than one straw bag. Because what better time to wear them than a summer vacation – they are more elegant than your usual denim shorts and are perfect for night outs and cocktails in the hotel lobby. And I don’t mean the ones that are trendy and have to be worn on the nose rather than actually cover your eyes from the sun. I only took one classic large pair of sunnies with me and they looked amazing with earrings and simple hair. Another no-brainer for a steamy vacation – they go perfect together, but can also be born separately in case you’re feeling fashionable. 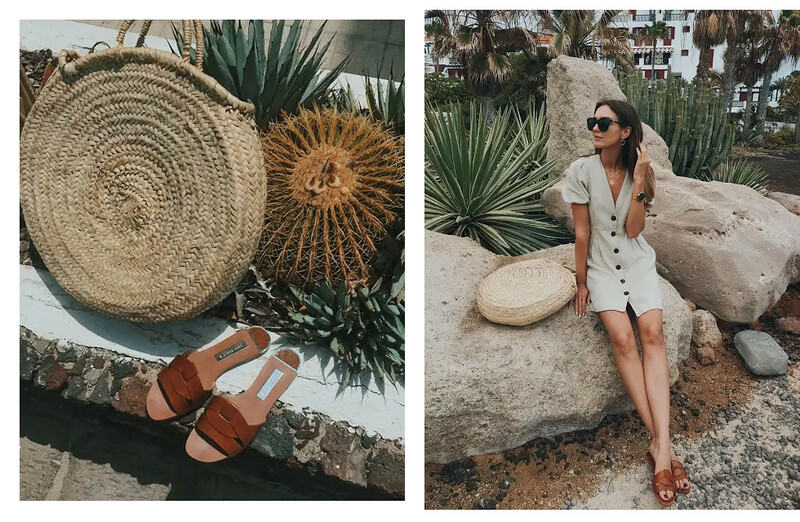 Your outfits are summer time perfection! You look amazing. 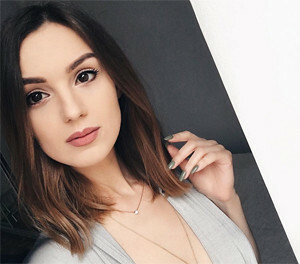 I’ve been scrolling through your blog and I found that you have one of the most gorgeous blogs I’ve ever seen! I am absolutely in LOVE! I also posted a blog post that was based on packing for a vacation! Check it out! I will definitely be coming back to this blog post when I have to pack for my next trip to make sure I have all of your stylish fashion tips. Thank you! Woven bags are seriously everything! So cute and I love the items you chose to feature! It’s a perfect summer collection, I could also go on vacation with exactly the same set of collections without adding or subtracting a thing ,if I consider it good then be sure you have done a good job . That’s a Great collection of Information.Thanks for Sharing..